"Federico was fantastic! Patient, energetic, enthusiastic. He really loves his country..."
"Torteguero was fantastic. The Manatus Hotel was the best. 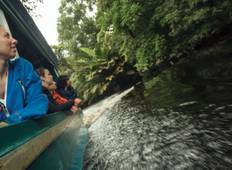 Our guide Luis jr. was..."
"This was a great taste of Costa Rica. 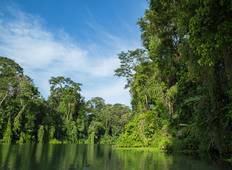 This was a thorough tour around Costa Rica..."
"Back form Costa Rica Active Adventure (13 days). Had a fabulous time. The best part..."